Probate leads are an invaluable marketing funnel for real estate investors of every level. In addition to serving as the perfect complement to an extensive marketing strategy, probate leads may award savvy investors the ability to secure deals with attractive profit margins. Investors capable of finding viable probate deals may find themselves with an inherent advantage over those that can’t. What Are Probate Real Estate Leads? Probate is a legal process that is used to determine whether or not a will is both valid and authentic. However, the definition of a probate––as it relates to real estate––is slightly different. When referenced within the context of the real estate industry, probate typically refers to the part of the legal process that settles a deceased person’s final debts and formally passes the legal title of their property to the rightful heirs. It is worth noting, however, that many of the intended heirs aren’t interested in taking possession of the subject property; they would rather sell it. Therein lies the foundation of probate leads: heirs that would rather sell the home passed down to them in a will than hold onto it. The first step in finding probate leads requires investors to educate themselves on the process. It is true what they say: knowledge really is power. The more an investor may glean from their probate research, the better off their chances of realizing success will be. 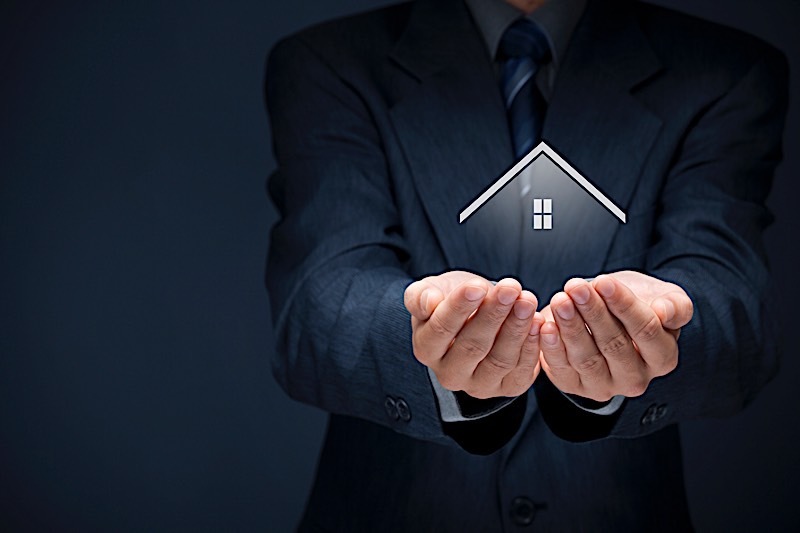 Investors intent on expanding their probate real estate knowledge should acquaint themselves with the laws that pertain to the state they intend to buy in. Pay special considerations to how probates are filed, and how long they typically take to execute, as both will serve as important indicators during the acquisition phase. When your are confident you have learned everything there is to know about probate real estate, take a trip to your local courthouse. There you will be granted access to the best source of probate leads available. Probate leads are, after all, public record, so all you need to do is access the appropriate information at the courthouse in the neighborhood you intend to invest in. This is where the prior education comes in; you’ll need to know what to look for and how to translate it into a probate lead. If you are having trouble, try asking a clerk to help you pull the information you want. Another way to collect probate leads is to buy a list from a seller. These lists are widely available, and investors should be able to find one with a simple Google search––trusted list suppliers make themselves easy enough to find. It should be noted, however, that these lists often come with outdated information and added competition. More importantly, not all states allow these lists to be sold. If you are in such a state, your only option may be the best one: going to the courthouse personally. Once you have the information you are looking for, your next step should be to develop a marketing campaign specifically designed to speak to the recipients of probate properties. Direct mail campaigns are a great way to get in touch with the newly anointed owners. The language used should contain hints of empathy (remember, the property was left to them in a will), along with a “solution” to their newly acquired situation. Be sure to specify that your assistance may actually help them get rid of a problem they would rather not deal with. Whether it’s taking the responsibility off their hands or preventing them from dealing with impending tax implications, there are a number of things heirs may not expect from their newfound home. Public Records: Probate records are the best way to obtain the probate information you are looking for, and they are made readily available at the probate court office near you. Other states may refer to the probate court office as the circuit court or surrogate’s court, so be sure to keep an eye out for the name of the office in your local municipality. Once inside, all you’ll need to do is look up the information you are searching for in a computer system. In the event the records aren’t entered into a computer system, you may need to have a clerk help you find what you are looking for. It’s worth noting that all the information isn’t as transparent as many would like to see. Attorneys tend to enter information into the database differently, so it may take some time to get used to knowing what to look for. Probate Lists: Second only to pulling public records yourself, probate lists are the easiest way to find probate properties. That said, they are not without their caveats: specifically, out-of-date information. More often than not, probate lists will contain outdated information. What’s more, there’s a good chance other investors have gotten their hands on the same list, so expect competition. While these lists are often useful, take their information with a grain of salt. Professional Relationships: Real estate is a people business. The more people in your network, the better. As far as probate homes are concerned, the best relationships investors can have are those with attorneys who specialize in executing wills. Attorneys are, after all, the people most likely to know about homes in the probate process. It stands to reason a professional relationship with the right attorneys could go a long way in helping you find a probate deal. Probate leads award real estate investors with an additional marketing funnel––one that could prove invaluable in the right hands. Remember, before executing this strategy, it is important investors educate themselves on everything from the process to the laws that govern them in each state. In the end, those with the proper wherewithal to navigate probate leads could find themselves with a valuable tool on their hands. Probate leads may be slightly more involved than traditional leads, but they are equally as viable to investors––if not more so. Probate real estate leads typically offer investors more attractive profit margins than traditional purchases. A probate sale will require jumping through a few more hoops, but many investors have found the process to be well worth the added steps.